'Mr. 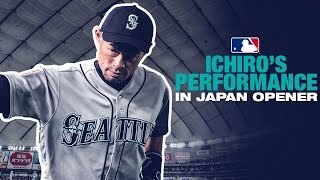 Ichiro is like a god' -- Japanese players on Mariners icon, Japan series - ESPN 2019/03/19 21:48 'Mr. 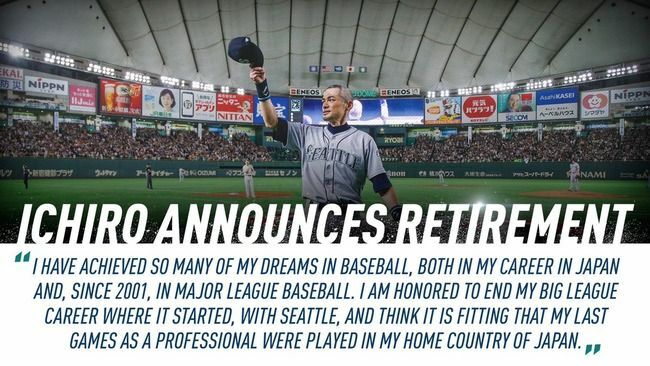 Ichiro is like a god' -- Japanese players on Mariners icon, Japan series ESPNWe checked in with Ichiro Suzuki's countrymen about the importance of MLB's regular-season return to Tokyo and his role.